The original 10A bridge rectifier has been replaced by a 50A Schottky diode, the capacitors upgraded 30,000 micro-Farad, and duly the power transformer is now rated at 300W. Improved circuit layout with careful component selection has allowed the ST-10M to have a lower noise floor than the ST-10. The ST-10M sounds more full bodied and rich, conveys greater immediacy and power as compared to the ST-10. The improved power delivery and reduced interference gives the instruments richer overtones and more natural decay. 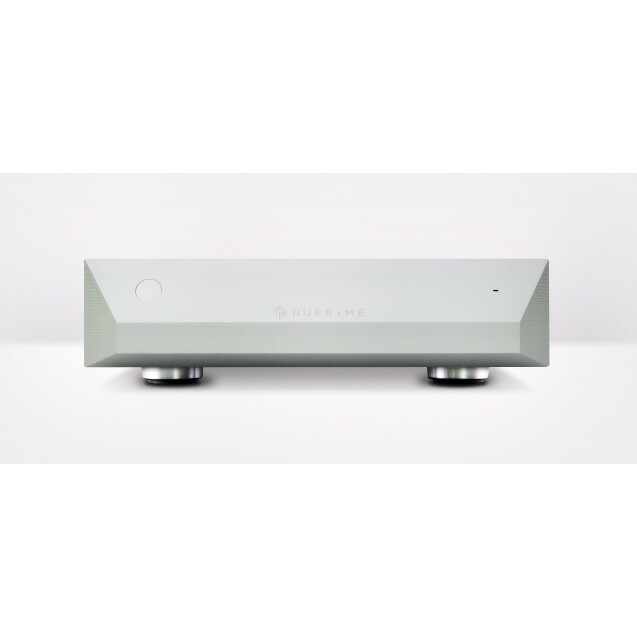 The soundstage is deeper and creates a more enveloping ambience around the listener. Imaging gains more solidity over the ST-10 which already has an impressive placement. The effects of the improvements could be heard on the following examples. The striking of piano keys demonstrates greater attack and faster transients, with a sound that naturally resonates with the piano body. Brass instruments sounds glorious, characterful and carries a natural sheen but not overly bright. Female vocals and high frequencies retains the signature of the ST-10 but is smoother on the ST-10M. In an ensemble, the tonality gains an extra notch of richness which makes the overall presentation more natural. With the ST-10M, every aspect of the ST-10 sound has been improved upon, which makes it truly a reference grade amplifier!